Inspired by the legacy of Gil Levine, Wednesday, May 1st, 2019 will mark the 10th anniversary for Ottawa’s Gil’s Hootenanny, the annual community sing-along celebrating the stories, struggles and victories of working people. 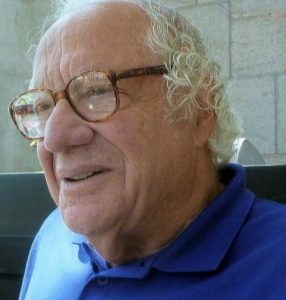 Gil Levine spent his life working for social justice and was the founding Director of Research at the Canadian Union of Public Employees (CUPE). A great lover of folk music and an enthusiastic supporter of folk musicians, Gil believed in the collective power of song to bring people together to speak up and sing out for change. First presented in 2010, the annual Hootenanny has seen increasingly larger audiences who join featured artists and the house band in singing along with new and traditional songs of hope and protest. 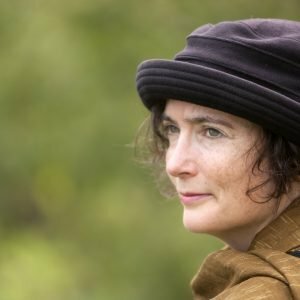 The featured artists for the 10th Anniversary Hootenanny are Maria Dunn (http://www.mariadunn.com) and Maria Hawkins (http://www.mariahawkins.ca) with a special presentation by Steve Richer, who will pay homage to Pete Seeger for the 100th anniversary year of his birth. The Hootenanny Band will comprise members of the Elizabeth Riley Band. Gil’s Hootenanny will take place at 7:30pm in Clark Hall at the RA Centre, 2451 Riverside Drive. Staffed by UNIFOR members, the RA Centre is accessible, has loads of parking and is well serviced by OC Transpo. Tickets are $10, kids are free. For information and advice on how to organize a May Day sing-along event in your community, contact info@gilshootenanny.ca. This entry was posted in 2019, About Gil's Hootenanny on February 6, 2018 by Hollis Morgan.